Ever hear the phrase, “put yourself in my shoes”? 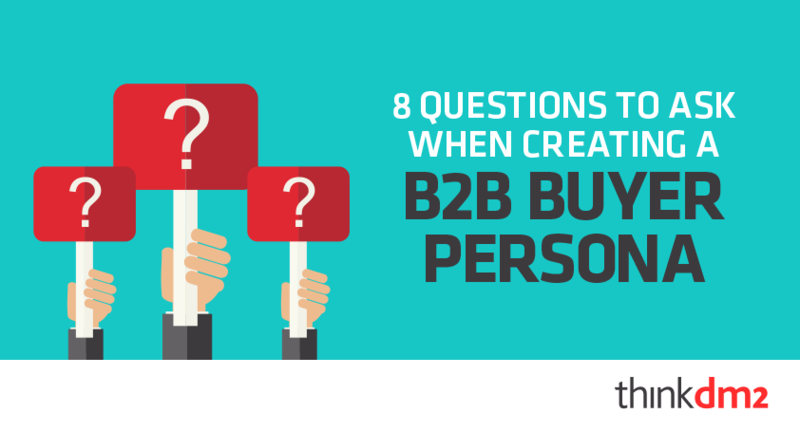 That is exactly what every great marketer is able to achieve with buyer personas. They put themselves’ in the shoes of their prospects’ in order to create content that speaks to each stage of the buyer’s journey. 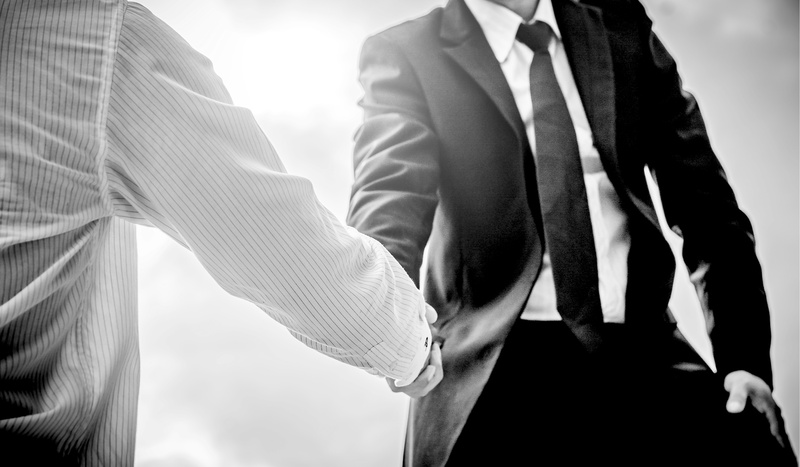 As an inbound marketing HubSpot agency, we know the buyer’s journey consists of three stages: awareness, consideration and decision. 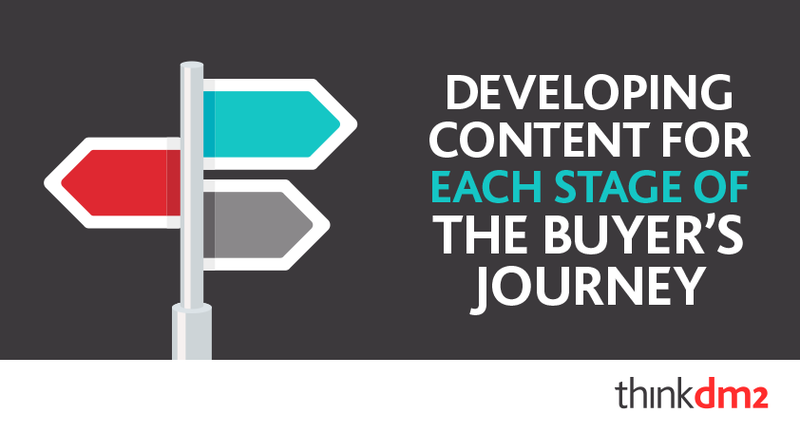 Here are content offerings for each stage of the buyer’s journey for your buyer personas.